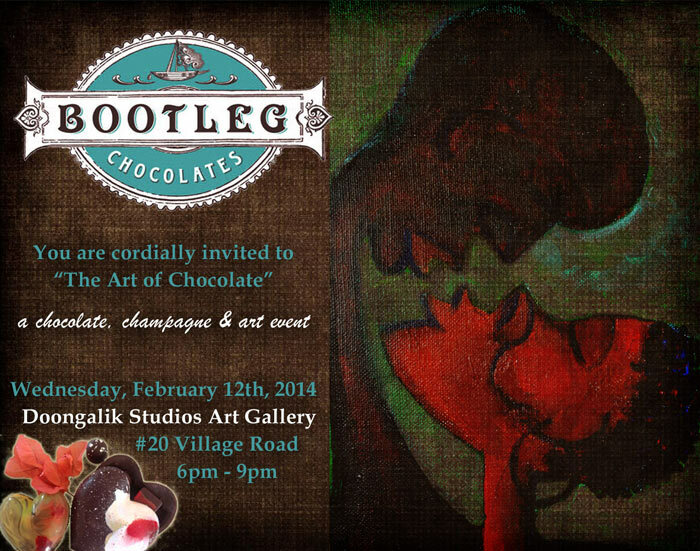 Doongalik Studios Art Gallery announces the Opening of an exciting evening exhibition of gourmet chocolates, just in time for Valentine shoppers that will be held on Wednesday, February 12 at the Gallery on #20 Village Road. Bootleg Chocolates, a hand-made chocolate enterprise owned by Daphne Ormerod-Cates and her daughter, Amanda, was started 10 years ago in Freeport, Grand Bahama. These delicious artisan chocolates are made using local fruit and spices with all natural flavours and fillings including ganaches and caramels that are enrobed in a blend of premium European Dark Chocolate. The chocolates were originally produced as fundraisers for local charities and gained a small clientele that led to the mother/daughter team producing chocolates for sale on a regular basis in order to supply the constant demand. Two years ago, the team decided to enter the retail market and last year they launched boxed caramels with their signature Bahamian flavours. Another unique feature is that they also offer Kosher chocolates. Amanda, who is a producer based in Los Angeles, took the chocolate business with her to California and is successfully distributing them to production companies and editing houses that use them for their celebrity clientele. 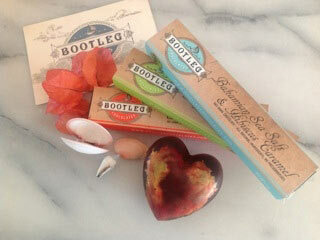 Valentines, chocolate, and champagne go together like a hand inside a glove, so for this event, Bootleg will be offering their beautiful, signature hand painted chocolate heart boxes filled with special champagne truffles in a limited edition, along with their regular ganaches and caramels in flavours such as guava duff, gully wash and goat pepper. What an exquisite way to treat that special someone in your life! To complement the champagne truffles, Young’s Champagne will provide a champagne and wine tasting bar for the guests at a nominal fee for pairing with these elegant morsels which will be nestled amongst a Valentine’s Art Exhibition of Bahamian masters kindly on loan from the Collections of the D’Aguilar Art Foundation, Dawn Davies and Pam Burnside under the theme “Love is in the Air”. 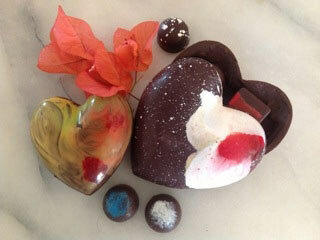 The public is invited to attend this memorable evening of chocolates, champagne and art. 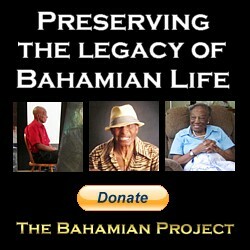 For further information please contact the Gallery at 394-1886.